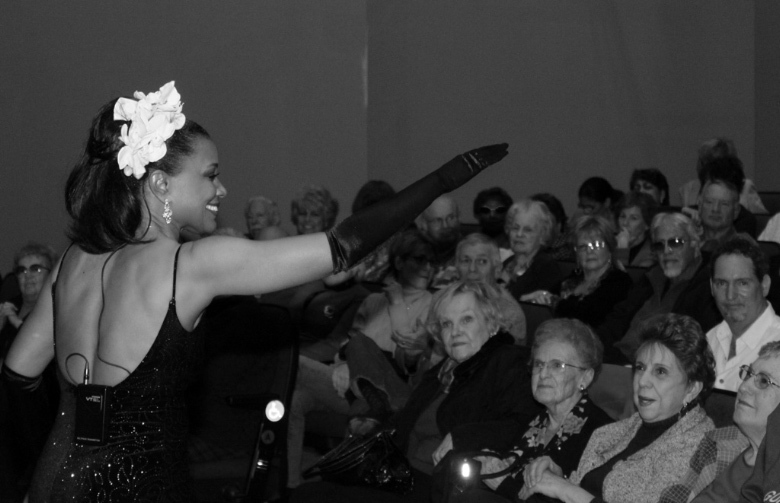 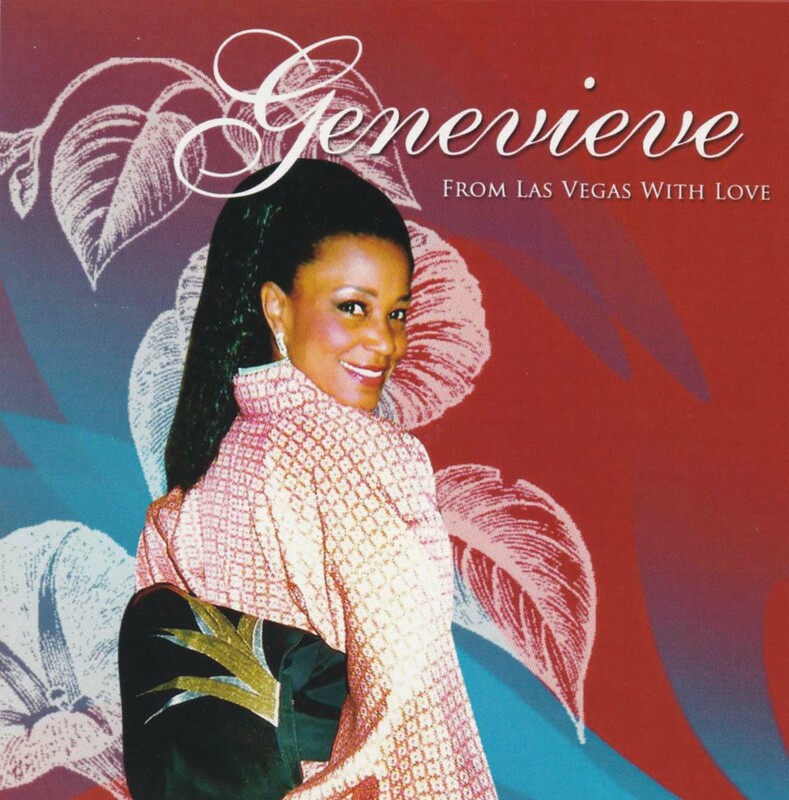 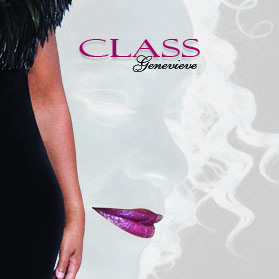 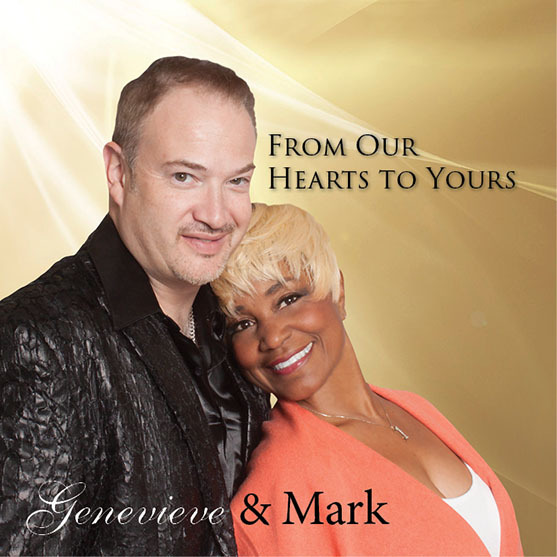 Genevieve started singing with the St. Louis Symphony at age 17 for 3 years. 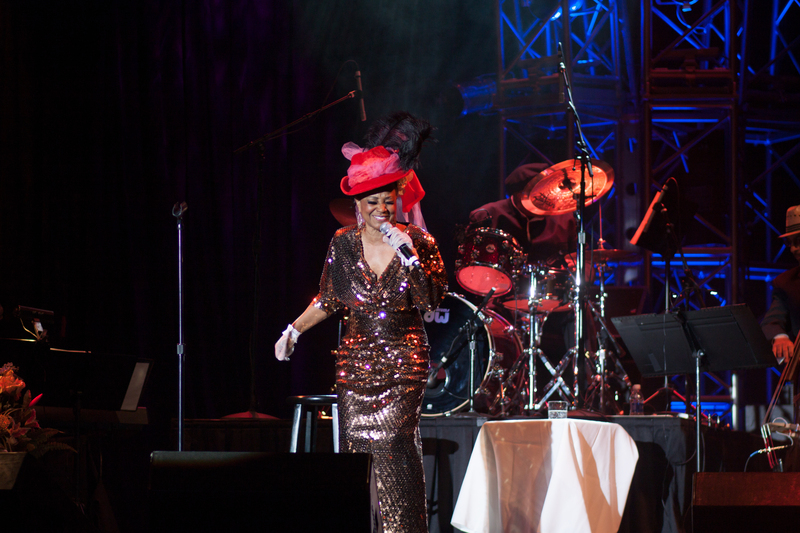 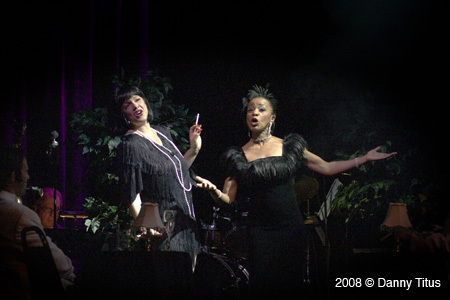 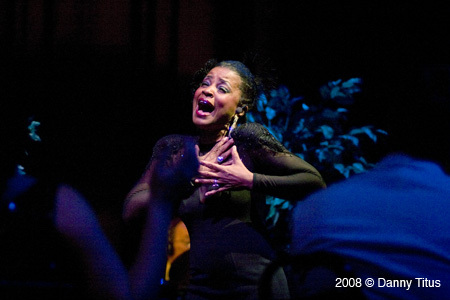 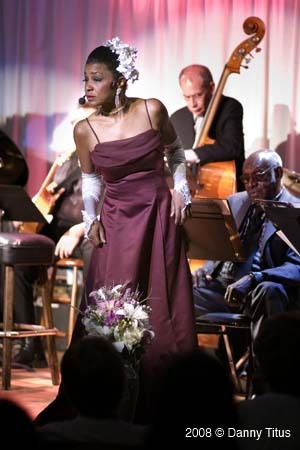 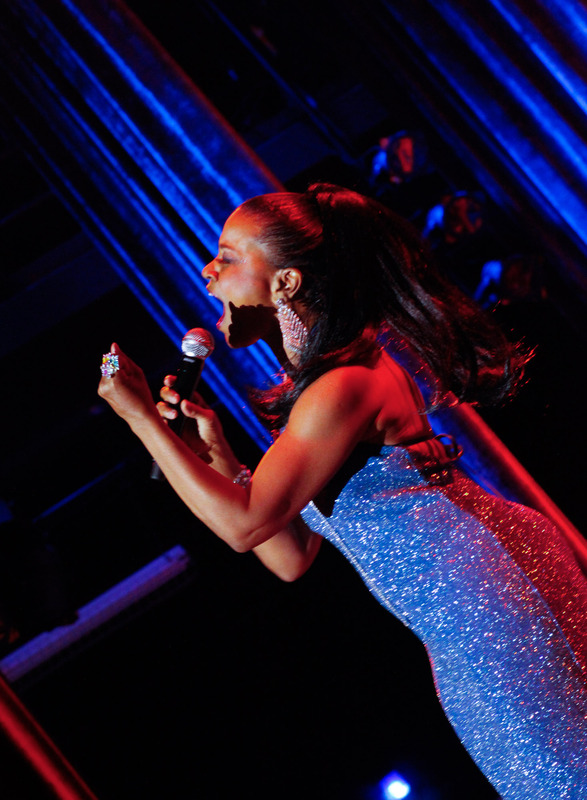 She has worked with artists such as Stevie Wonder, Nancy Wilson and Johnny Hammond who were her mentors in learning jazz vocal technique. 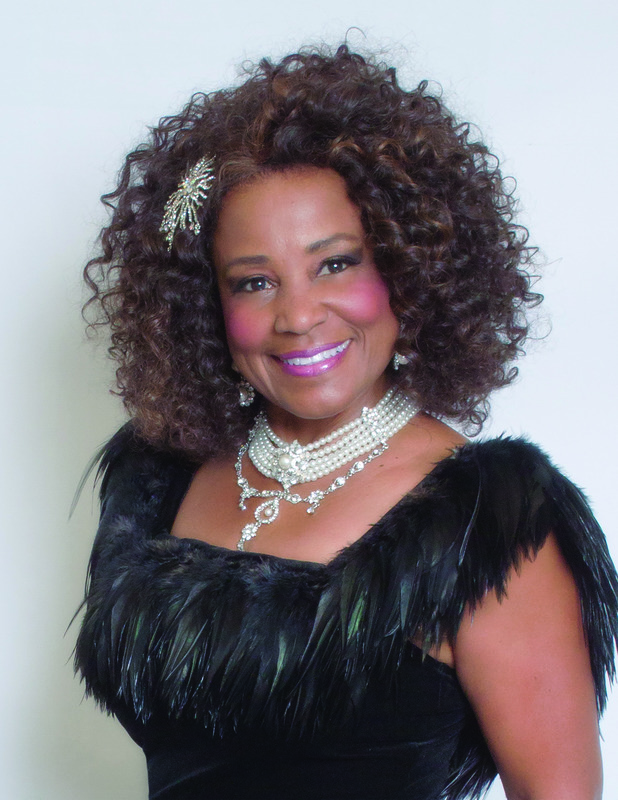 She has headlined numerous shows in Las Vegas as well as performed with several prominent artists in the music industry such as Andre Bocelli and the well renowned Michelle le Grand. 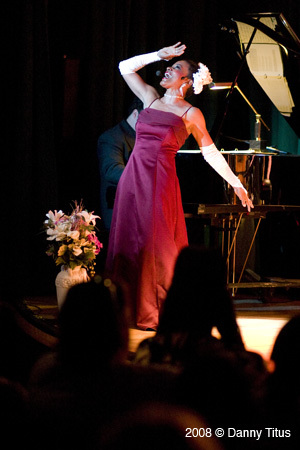 She travels extensively performing in different countries from Europe to Australia from the Middle East to Asia.